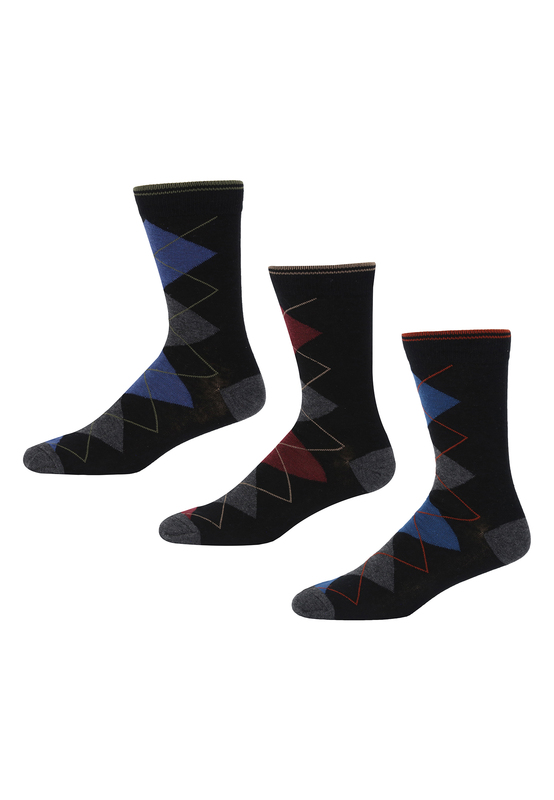 These Njinsky socks from Ben Sherman are available in a handy 3 pack set and a perfect addition to your sock drawer. 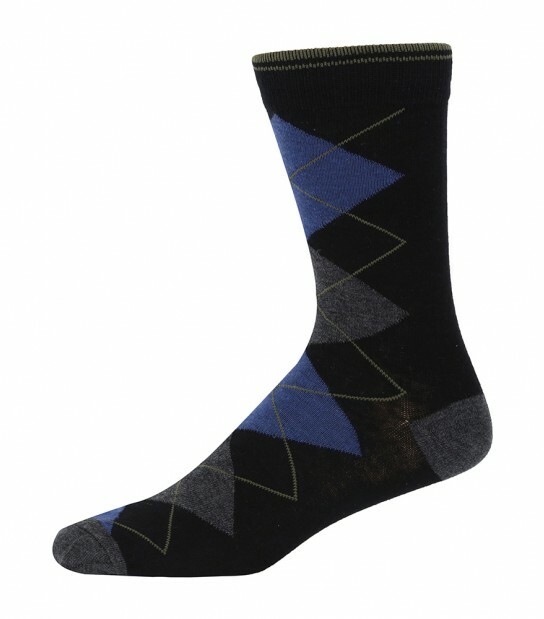 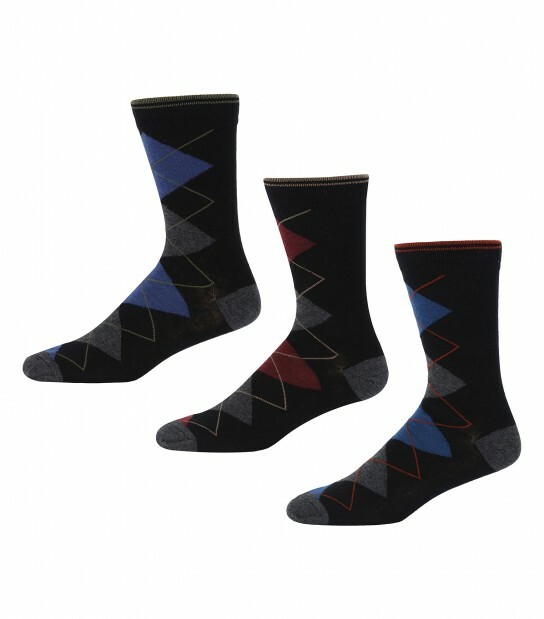 The set includes Three pairs of socks all with an Argyle Print Design in Black/Blue/Grey and Black/Beetroot/Grey. 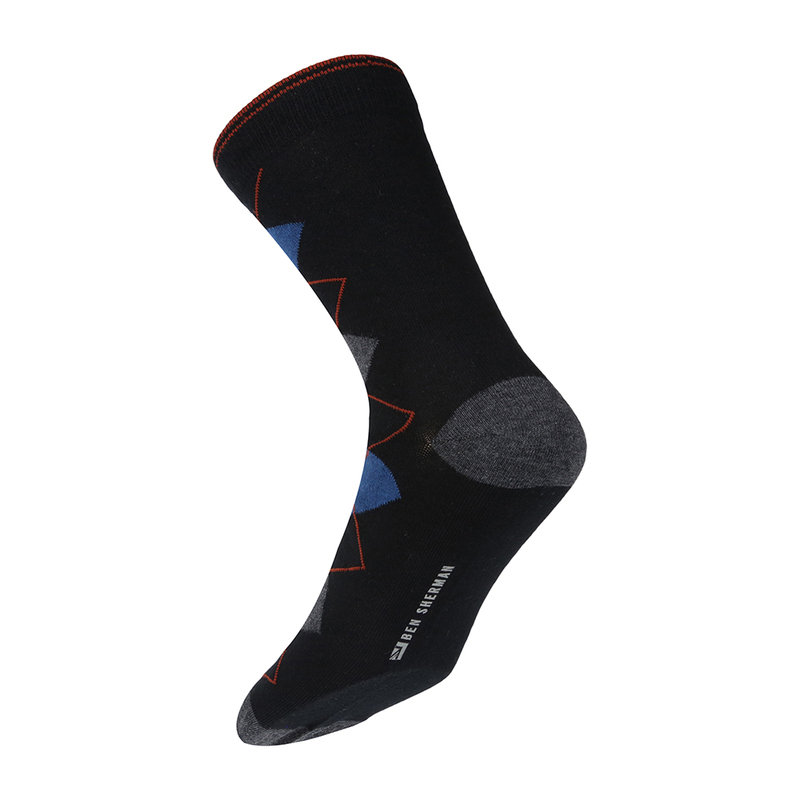 All socks have been finished with the Ben Sherman branding on the underfoot.